Your organization’s success is driven and represented by your employees. 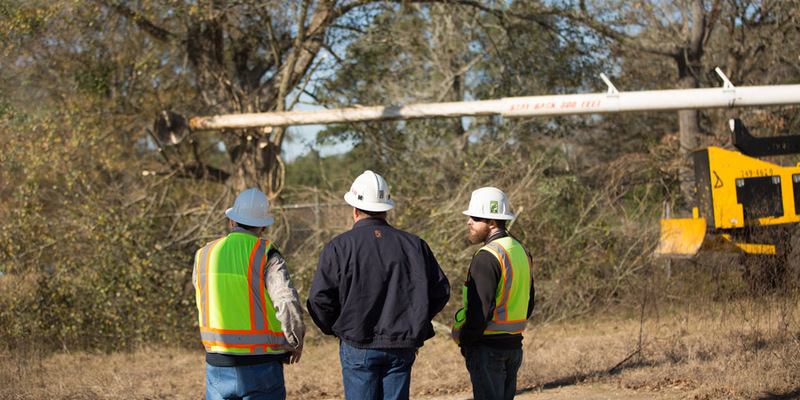 Whether you’re a utility or a company that provides service to utilities, it’s crucial that employees understand the day-to-day requirements of their roles along with the broader requirements of the utility industry. We provide crew assessment and competency training so you can have peace of mind regarding your workforce. We can customize our crew assessment and competency training to your specifications and needs. We can build training for just one team or your entire organization. Whatever you need, we’ll work with you to develop the right program for your goals. At ACRT Pacific, we believe that when you invest in your employees, you invest in the success of your organization and its long-term future. With our industry independence, we provide an unbiased, third-party review of your team, allowing you to do exactly that. Contact us today to learn more about our crew assessment and competency training services.